It is Halloween and Lulu must decide on a costume. Should she be Ladybug Girl or something new? She tries many different costumes, but nothing seems right. Maybe she'll think of the perfect costume as she enjoys the autumn day with her family by pumpkin picking and going on a hayride. 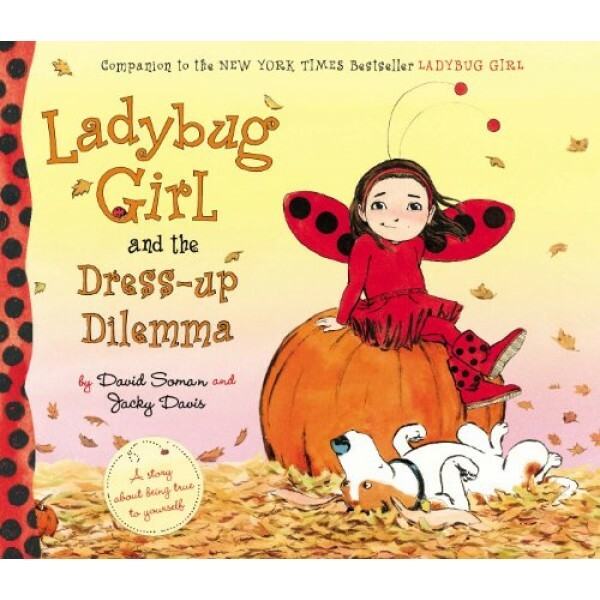 But it isn't until Lulu and Bingo help a little girl who is lost that Lulu discovers who she was meant to be for Halloween -- Ladybug Girl, of course! 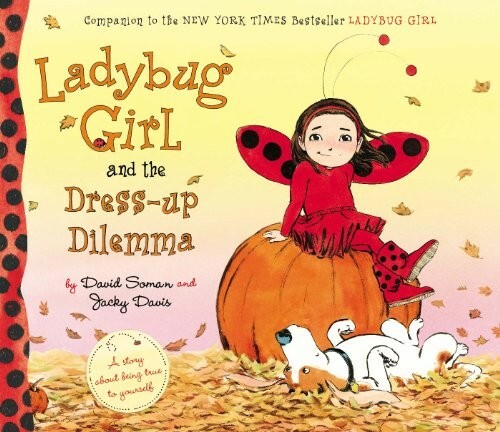 After all, she is Ladybug Girl and it is important to be true to yourself.